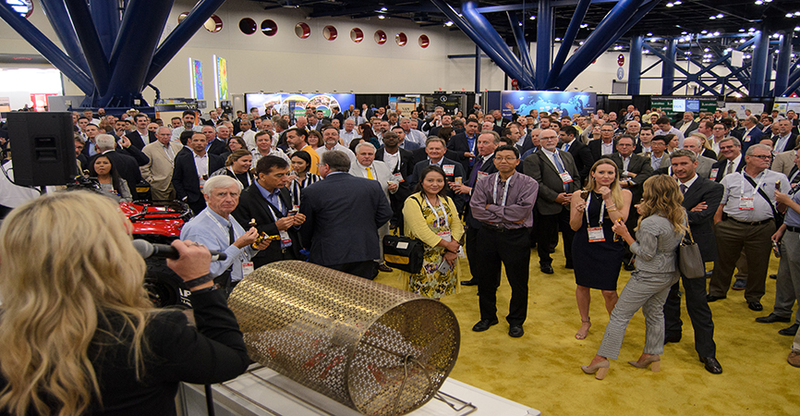 Networking is the most frequently given reason to attend NAPE, and what better environment to mingle with old colleagues and make new ones than waiting to see if you've won? That's not a rhetorical question; there's no better place. 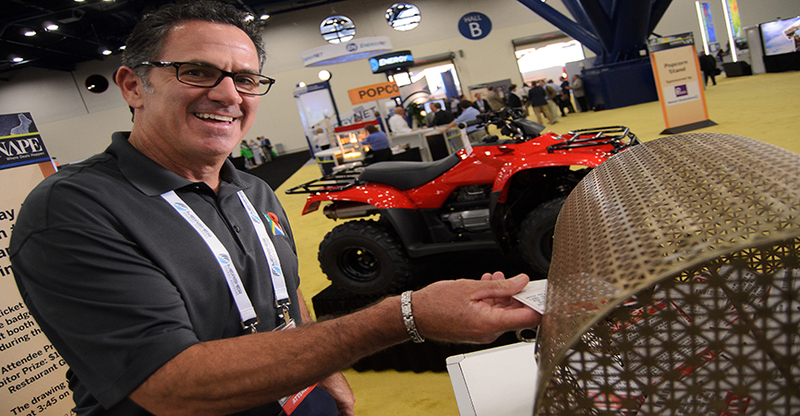 The crowded expo floor will be buzzing with anticipation for the winners of the sweepstakes to be announced. Be sure to enter the drawings by dropping your ticket at the Sweepstakes Booth on the expo floor. You must be present to win each drawing, so plan on sticking around until the show closing on Friday. 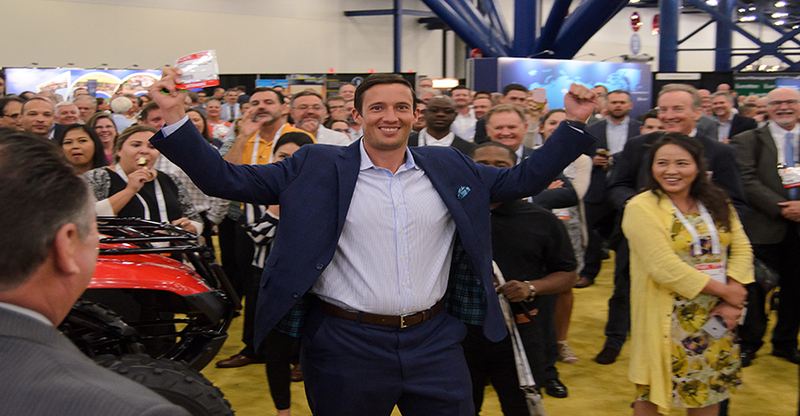 This year, one lucky winner will drove home in a brand new Jeep Wrangler and one lucky exhibiting company left with a prize pack including products from Apple, YETI, Bose, Ray-Ban, TUMI, and more!